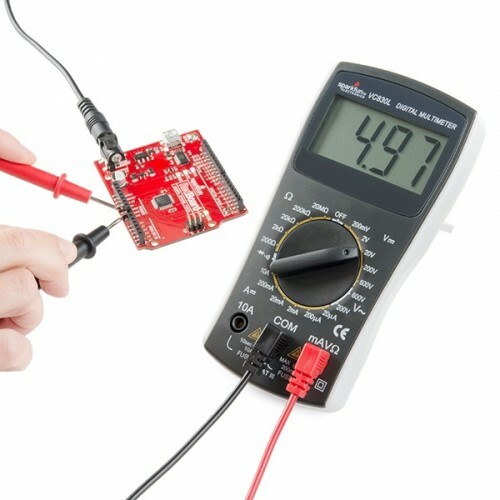 This isn’t your expensive, flashy type of multimeter, this is for all those starving students that need to buy their first good, low-cost digital multimeter. 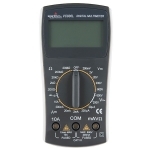 This meter doesn’t have the ability to auto-power off, it isn’t capable of auto-ranging, and it won’t be able to measure frequency. 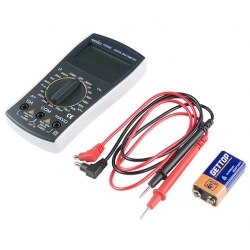 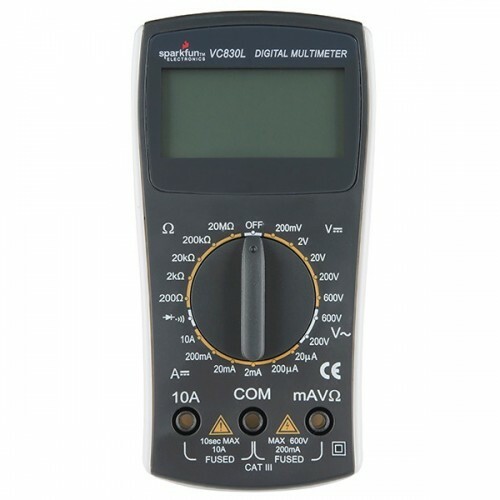 However, with this multimeter you WILL be able to measure DC Voltage from 200mV to 600V, AC Voltage from 200V and 600v, DC Current between 200uA to 10A, and Resistance from 0 to 20M Ohm. 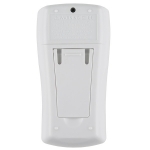 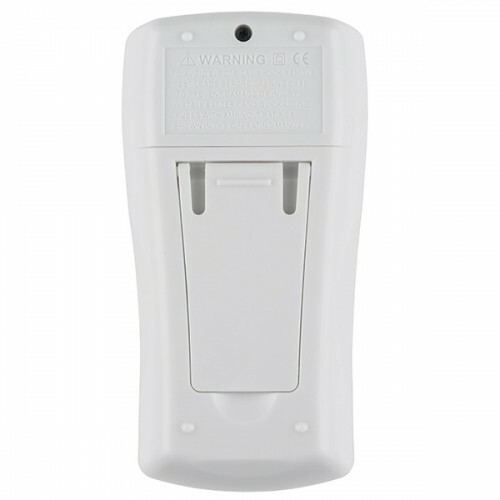 We even left a meter on to test the battery life - it lasted more than 170 hours (7 days) before the included 9V gave out!